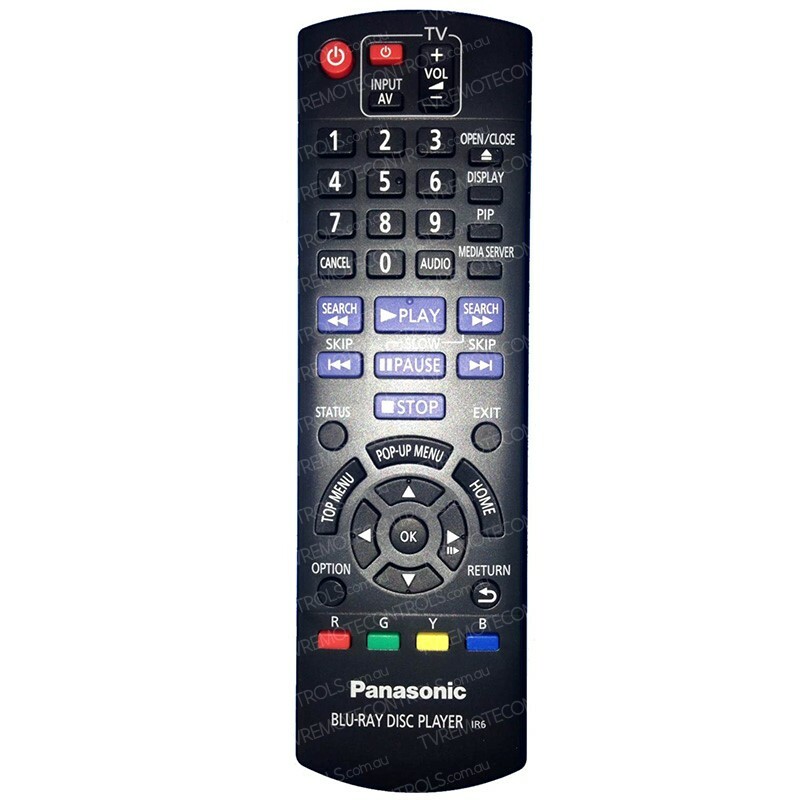 This PANASONIC N2QAYB000580 Blu-ray Remote Control is bought directly from PANASONIC and is the exact same remote control supplied. 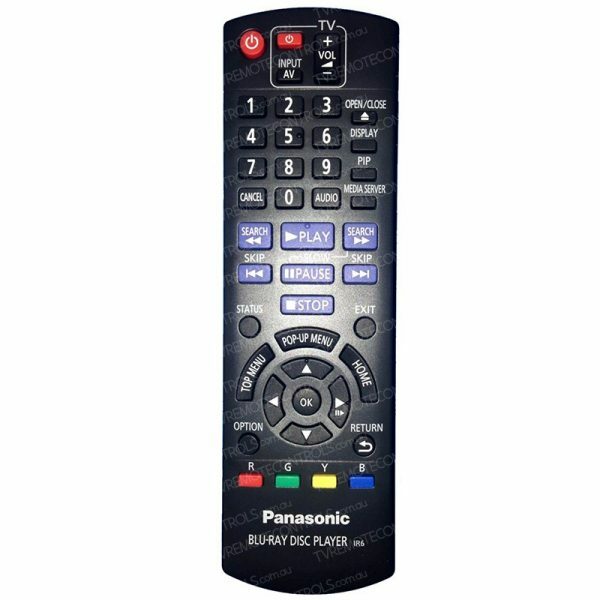 Genuine PANASONIC Remote Control Type:? N2QAYB000580. Suitable for?PANASONIC Models:? DMPBD75GN, DMP-BD75GN.